I have a 2015 Z71 Colorado. Today I was giving it a bath and I noticed a small sensor in the front grill down below the bow tie. If anyone can tell me what it is I would appreciate that. I was thinking of putting a light bar down in that area so I want to know what it is. I have looked in my junk from the dealer but nothing is said about the sensor. 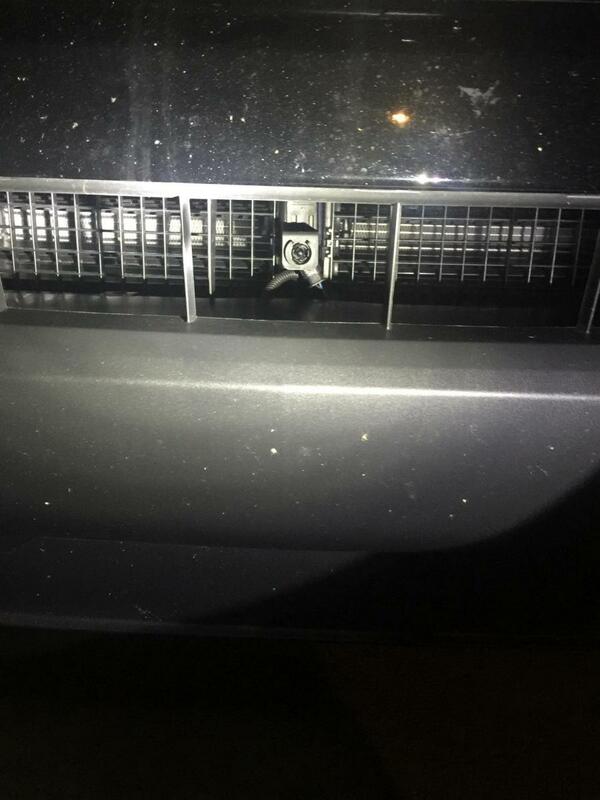 Temp sensor maybe? or the lane departure thing? do you have the collision avoidance system? I do not think I have a Collision system, but I could be wrong. I get surprised everyday from extras it has. 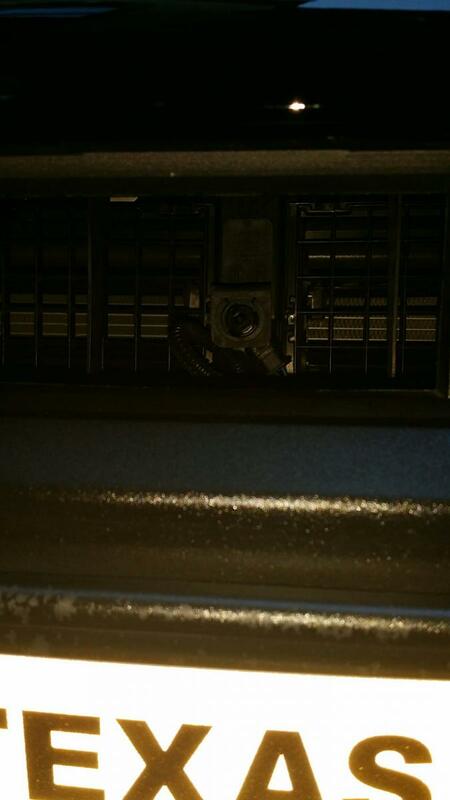 Temp sensor or wind speed sensor for the active grill shutters? FYI Lane departure and forward collision alert are not included in the Z71 trim level and cannot be added as options. That is the outside temp sensor. Lane departure and collusion avoidance work from a video camera mounted on the windshield. I don't think the shutters have a wind sensor. The engine coolant temp and road speed (ABS wheel sensors) are the main inputs for shutter operation calculations. The outside temp sensor input is used for both A/C and heat, and for shutter control. It also gives the possible ice on road warnings. 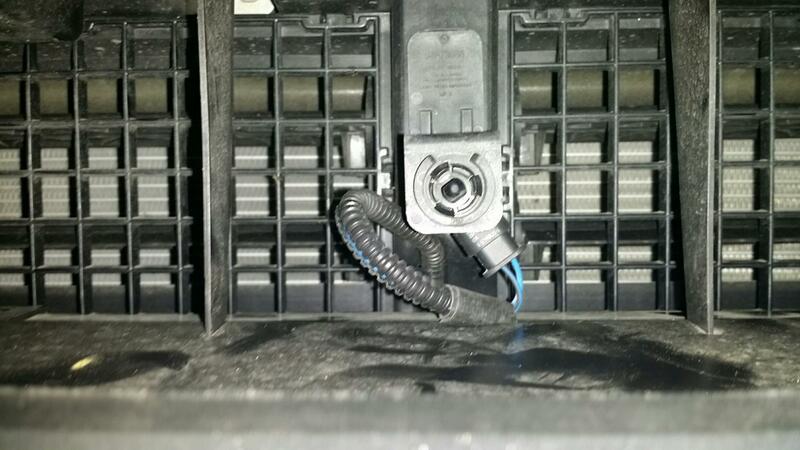 A lightbar in front of the temp sensor will not change the operation of any system that relies on that temp sensor. Excellent, thank you all very much. fredl11, protocol2001, navfam46 and 5 others like this. Put a piece of ice or a cold rag against it and see if the outside temperature reading in the truck changes. Somewhere in the annals of these forums we have had this discussion before - and the different aspects of the comments went in pretty much the same direction, except for the EPA emissions sniffer. Granted, not sure how to search for that thread to link these. Poor 08Colorado must live in the world of deja vu every day. That is the residual NO3 detection and avoidance sensor. It should bring up a warning on your DIC that there is a Volkswagen 2.0 TDI equipped vehicle ahead of you and that you are being poisoned by high concentrations of pollution from its engine due to... sneaky software. Toughsox, Z71COLORADO"2004", pat6366 and 1 others like this. 2018 White Canyon SLT 4x4 with Tow Package. Last edited by Yooper2001; 09-25-2015 at 01:40 PM. 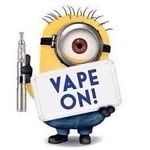 Is this the temperature sesnor behind the grill? 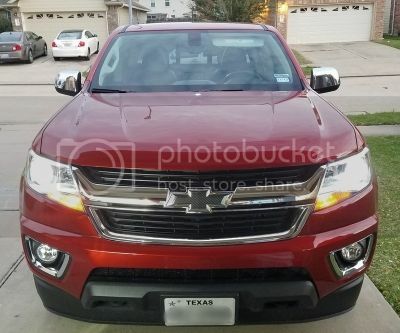 I was going to order a light bar to put in the space just above the front tag in the grill opening on my Canyon, then I spotted this (pics attached). 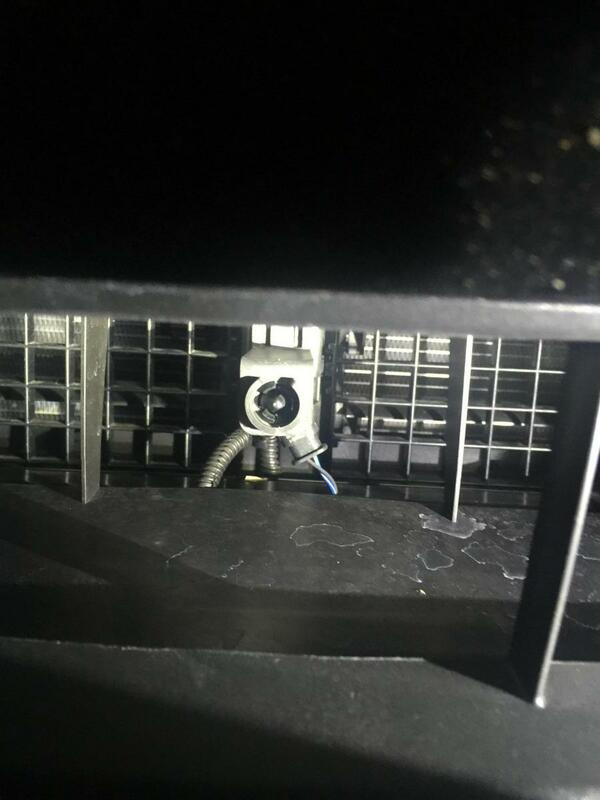 I figured it might be a sensor for the automatic grill air flaps, made me question putting a long light bar in that opening even though I have seen many folks on the forum do it anyway, can anyone shed some light on this? Been surmised that's the external temp sensor. Shutters are speed activated. Outside temp sensor. Mounted my light in front of it with no trouble. 1 Attachment(s) v6 go into v4 mode much?